On Monday, oil prices are growing at a rapid pace. OPEC+ did not make any statements about the increase in production to compensate for exports from Iran. In turn, the market continued to grow. The OPEC+ committee ignored the US President’s demands to reduce oil prices and did not take any steps in this direction. There wasn’t an immediate decline; most likely, it can’t be expected in the near future. Khalid Al Falih, the Minister of Energy, said that he couldn’t manage prices in any way. This morning, in London, contracts for Brent crude oil for November have risen by about one US dollar to the value of 79.8 US dollars per barrel. Futures for WTI for November have grown by 80 cents and now cost $ 71.6 per barrel at NYMEX. 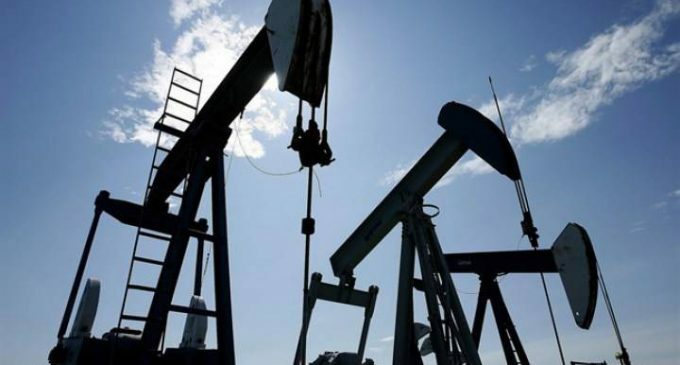 During the trade on Friday, Brent and WTI quotes rose by 0.1 and 0.45 US dollars – to the values of 78.8 and 70.8 US dollars per barrel, respectively. Last week, the price of Brent rose by 2.2% and WTI by 2.6%, starting with the highs recorded on July, 13. According to the Minister of Energy of the Russian Federation Alexander Novak, the OPEC + committee decided to remain in force the agreements formulated in June. He also said that in October the extraction would reach the level of 1.8 million barrels per day. “Now the market has been balanced and we are gradually approaching the implementation of the agreements concluded in June,” Mr. Novak explains. Khalid Al Falih said that at that moment there were enough proposals at the market. He expressed the opinion that a new agreement to reduce the extraction of black gold would be adopted the next year. On Friday, Baker Hughes reported that the number of drilling rigs in the States had decreased by another unit. There were 866 left.